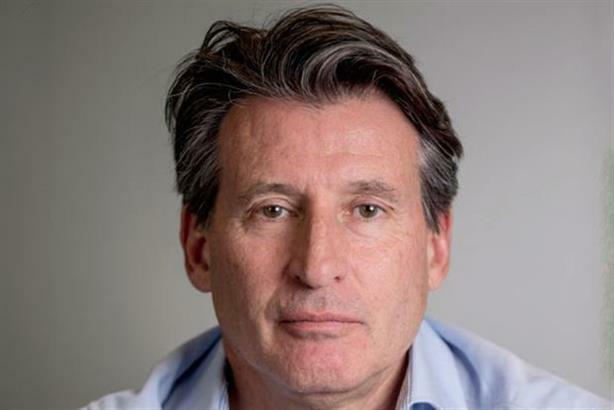 Cyber security PR threat; Nike disappointed at Seb Coe's departure; Brand transparency research; No bear market in China; Why Black Friday bombed in the UK. Many pundits have suggested that Chinese stocks are in a new bull market, having rallied 20 percent off their bear-market lows. The COP21 pow-wow in Paris is being billed as bigger than Kyoto and Copenhagen and "yet another" last chance to save the world from cataclysmic environmental climate change on the planet. This week, markets are expecting to see clear signs of the Fed's imminent interest rate increase. That may well happen, but there is nothing in the Fed's current policy stance to suggest the preparation of such a move. The apparent poor turnout for Black Friday in the U.K. this year may be because some traditional retailers don't know how to manage the new landscape, according to the former chief executive of Tesco, one of the world's biggest retailers.